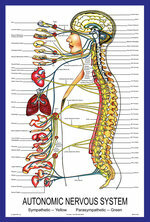 Demonstrate the Spine's Connection to Body Function. This piece has been used by thousands of clinics to explain the spine and nervous system's relationship to the organs, tissues and glands of the body. This time-tested tool is consistently among our top sellers. Few single handouts have been employed as much as this one to get patients connected to the chiropractic message. 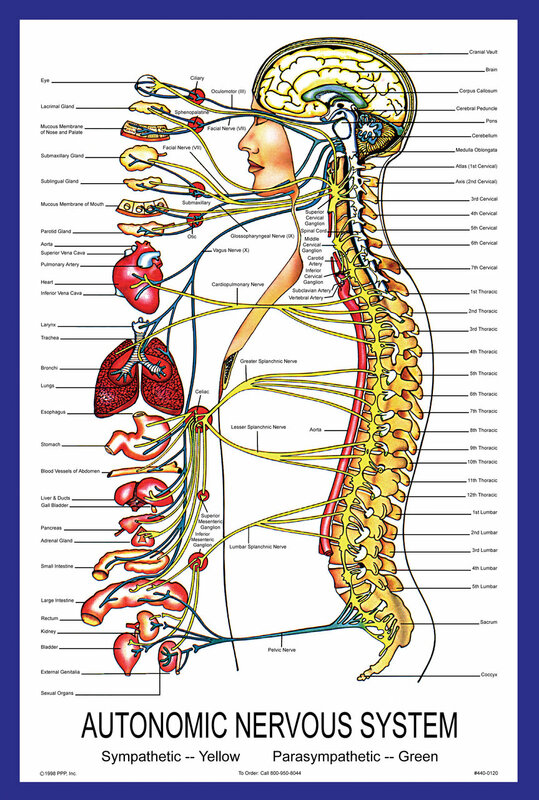 When incorporated into your report of findings, each patient can understand the intricate connection between the spine and body function.